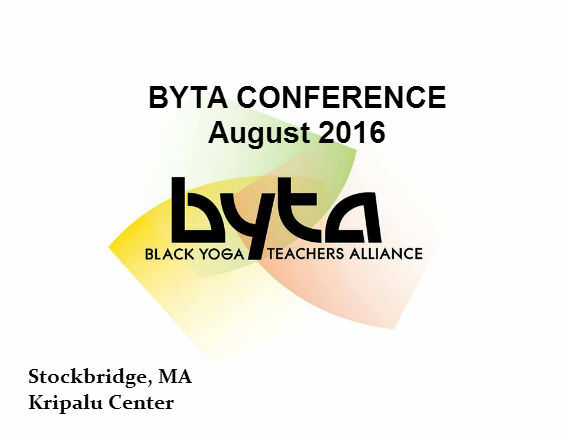 Exploring the MIND from the perspective of our work as Black Yoga Teachers with a focus on Patanjali’s philosophy, Yogi Bhajan’s teachings, and the words of Alice Walker. Call it our mission, our destiny our profession or what ever, we have made a commitment to serve all big or small with a meaningful focus on people of color. The scientific community is waking up to the effects of the mind on the body, thus deepening our focus on meditation along with asana, breath and mantra, is certainly worth considering. We’ll meditate together with a mind expanding meditation preceded by a short Kundalini Yoga Kriya. The intention is to encourage the expansion of meditation in our individual practices and in our service to others.